Madhya Pradesh is a travellers’ paradise and Satna is one of its concealed solitaires. Tucked away in the northeastern region of the state, Satna is a quaint city with rich historical past and religious importance. Amongst those religious places, Shiva Mandir and Chitrakoot Dham are two most popular pilgrimage sites in and around Satna that remain thronged with oodles of devotees from far and wide. 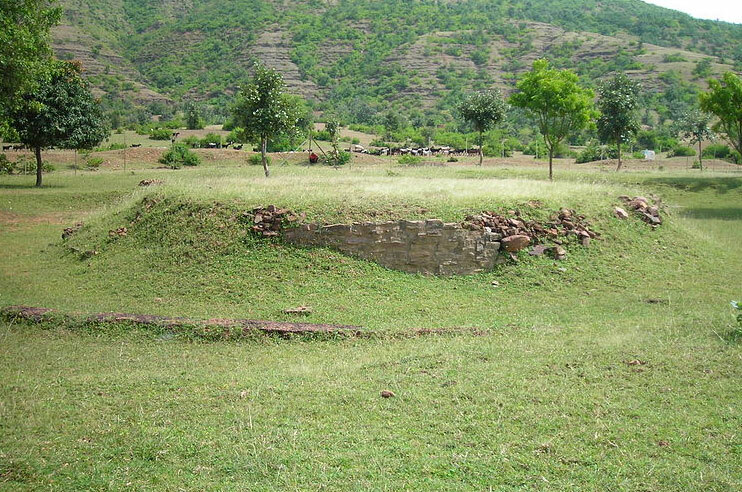 However, the other significant sacred destinations in Satna are Venkatesh Temple, Bharhut Stupa and Sharda Devi Temple. Besides temples, the city is also renowned for its historical places which include, Bharhut Art Gallery, Tulsi Museum and Madavgarh Fort. Dotted with the abundance of limestone and dolomite, Satna is also one of the largest cement producing cities in the world. 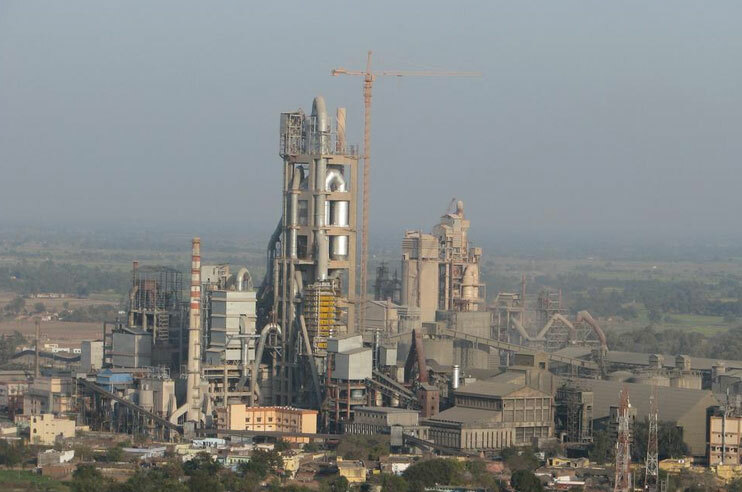 In Satna, cement production is the most important industry in the region which also play a major role in the city’s economy. A visit to this vibrant tourist destination in Madhya Pradesh gives travellers an altogether a different experience to relish which will leave an indelible mark in your memory. Be it the sacred site or the historical places, the sublime town of Satna is dotted with numerous attractions that are loved and adored by numerous travellers. A visit to these places is an experience worthy of your time. Constructed in the year 150 BC, Bharhut Stupa is a stunning historical grandeur which stands as an epitome of the rich art and culture of ancient India. Not just this, this popular tourist site in Satna also depicts different historical tales from the era of its construction. Beautifully carved out of red stone, the stupa also narrates the journey of enlightenment of Lord Buddha. If you have heard about Chandni Chowk in Delhi then you can easily relate this place. Pannilal Chowk is one of the busiest regions of the city. 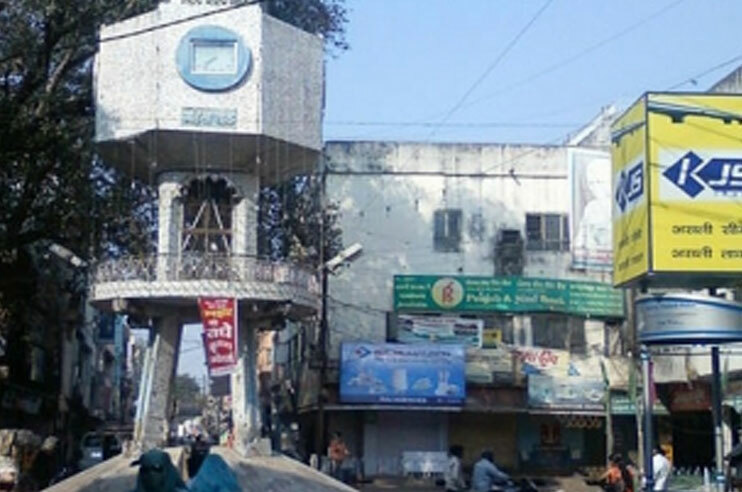 The chaotic atmosphere of Pannilal Chowk makes it a must-visit place in Satna. Apart from a strolling, tourists can also indulge in an unforgettable shopping experience and can also relish the delectable delicacies in Pannilal Chowk. 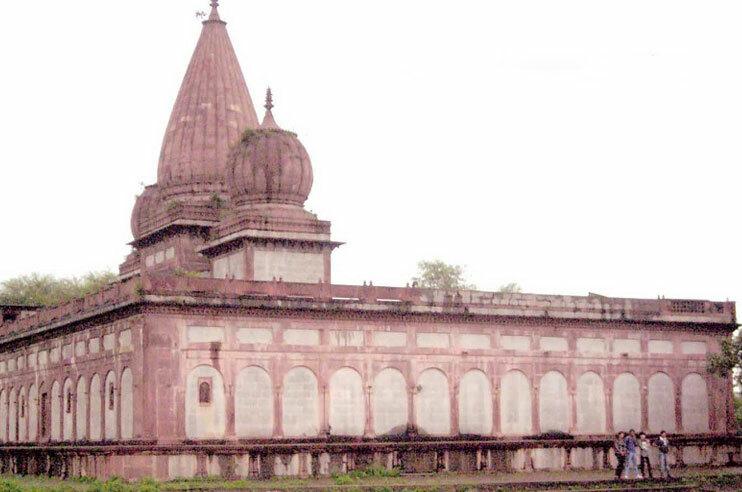 Some 32 km from the city centre of Satna, there is located this popular pilgrimage site, known as Shiva Temple. Dedicated to Lord Shiva, Shiva Temple is a 19th-century shrine which remains thronged with a larger chunk of devotees. 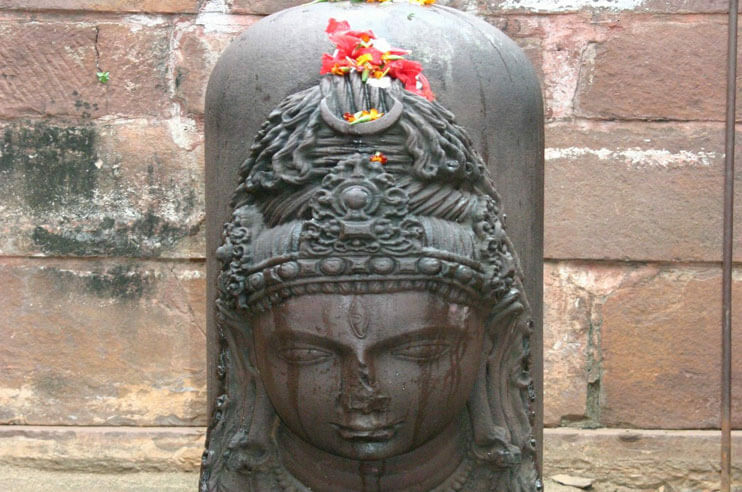 In the region, Shiva temple is also one of the most revered sacred sites. An interesting sightseeing places in Satna for travellers of all ages, especially kids, is Tulsi Museum. Basically, it is an archaeological museum which was established in the year 1977. Since its inception, the museum has been an integral part of tourism in Satna. 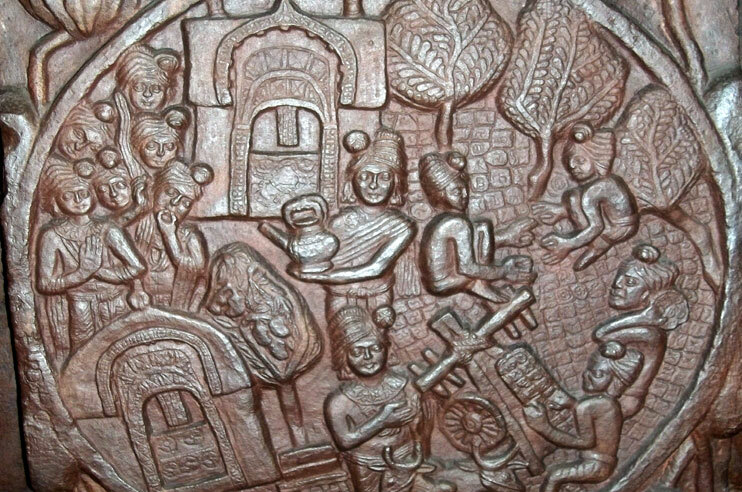 Also referred to as Tulsi Sangrahalaya, Tulsi Museum boasts an exquisite collection of historical pieces and sculptures carved out of various elements like a palm leaf, birch ark and terracotta. Some rare coins, silver and gold sculptures and copper plates are also put up on exhibition at this museum. Dedicated to Bharhut Stupa, Bharhut Art Gallery is a popular tourist attraction in Satna that is visited by a large crowd of tourists every day. The gallery boasts an impressive assortment of rare images and photographs. Along with that, a rare collection of imitation of the stupa can also be seen in the gallery. 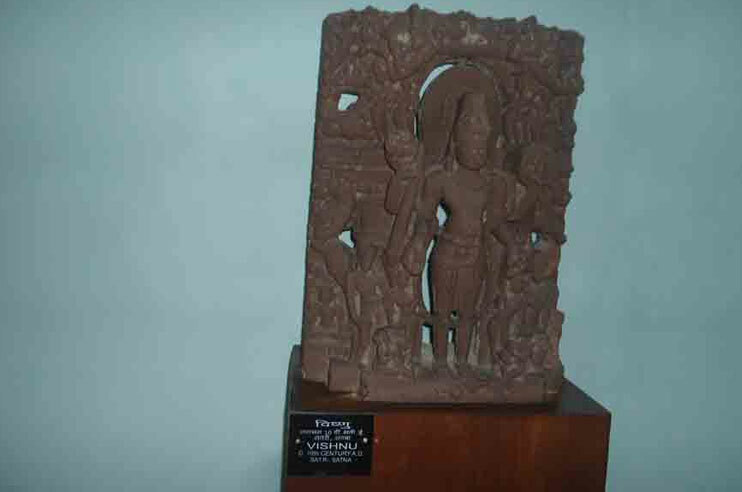 Ajatshatry and Prasenjit are two masterpieces at Bharhut Art Gallery that depict the famous historical and mythical tales. : Located near Mukhtyarganj, Venkatesh Mandir is one of the oldest temples in Satna. It is said that the temple traces its history between 1876 to 1925 and was built by a royal family. Dedicated to Lord Venkateshwara, the temple houses an idol of the deity which is carved out of eight elements (gold, silver, copper, tin, zinc, iron, lead, and mercury or antimony). Moreover, the idol was said to be built in Rajasthan. The town of Satna offers fair accommodation options to tourists. These options come in various categories that range from budget, deluxe and standard hotels. Besides, the city also proffer the options of homestay for tourists to prefer not to spend much on accommodation on a Satna vacation. Moreover, the prices of these hotels and homestays in Stana depend totally on their category and the choice of services they offer to their guests. These hotels also guarantee to deliver a comfortable stay along with modern comfort through their services, arrangements and hospitality. Apart from sacred destinations and fascinating gallery and museum, the city of Satna offer much more to its visitors. While being here, besides exploring its attractions, one can also choose to stroll around the streets of Satna. For that one perfect stopover is Pannilal Chowk. It is one of the oldest sites in the city which is known for shops and restaurants. You can indulge in shopping here in Pannilal Chowk. Besides, if you are a true foodie then you should try some local food in Satna. If you get a chance, do visit any cement manufacturing firm as Satna is one of the largest manufacturers of cement. Satna is a quaint destination in Madhya Pradesh which is known for its sacred sites and historical places. Along with that, the city is also known for other tourist attractions that are located in the near proximity to Satna and Chitrakoot is first on those places. Located at a distance of 78 km from Satna, Chitrakoot is one of the most sacred lands in Madhya Pradesh. It is the places where Lord Rama spent his eleven out of fourteen years of exile and is known its temples and ghats. The next closest destination to Satna is Prayagraj, earlier Allahabad which is situated some 180 km away. Pryagraj is one of the prime cities and a most frequented tourist destination in the state of Uttar Pradesh. Panna is another popular place to visit from Satna which is located at a distance of 75 km. The town is one of the favourite hideouts of wildlife lovers for that ultimate wildlife experience as it is the home to famous Panna National Park. The city of Satna is a place to visit all round the year. Yet, the most ideal time to visit Satna is the winter season. During this time, the weather of the city remains favourable for tourism as compared to summer and monsoon. Summer season in Satna marks its beginning in the month of March and continues until June. Throughout this duration, the temperature of the region remains extremely, as a result of which, the city’s weather remains extremely hot and humid making tourism difficult. Despite such unfavourable weather conditions, a lot of tourists visit the place in the summer season. Indeed, the best time to visit Satna is the winter season. Throughout this time, the weather of the city remains at its most pleasant level that lure travellers to plan a vacation to Satna in the winter season. During this time, the temperature of the city drops down to 5°C. The winter season in Satna commences in the month of October and lasts till February. The month of July brings the first rainfall of the monsoon season in Satna. Although the season blooms up the beauty of the city, yet, heavy rainfall makes it an unfavourable season to visit Satna. However, with the first rainfall, the city gets a bit relief of the blistering heat of the summer season. With sacred temples and historical constructions and cultural galleries, Satna is one of the most beautiful places to visit in Madhya Pradesh. Reaching here is quite an easy task as the city is connected with all the means of transport whether rail, road or air. The city has its own airport, which is Satna Airport, which is very well connected with all the major cities of India like Delhi, Chennai, Mumbai and Kolkata. Being a domestic airport, the airport does proffer a smooth transit to travellers coming from foreign destinations. From the airport, taxi services are available that can take you to your destination. Though bit costly, yet, the airway is an ideal mean to reach Satna for those who prefer time over money. For tourists visiting Satna from nearby cities and states, a bus is the best and the most comfortable option to reach. Besides, the government buses, private ones also ply from Madhya Pradesh to the nearby states like Maharashtra and Uttar Pradesh. These buses come with categories of ordinary, deluxe, semi deluxe, AC and non-AC. The city also connects neighbouring cities via well-paved National Highway 75 and National Highway 7 that give tourists an option of self-drive in order to reach Satna.